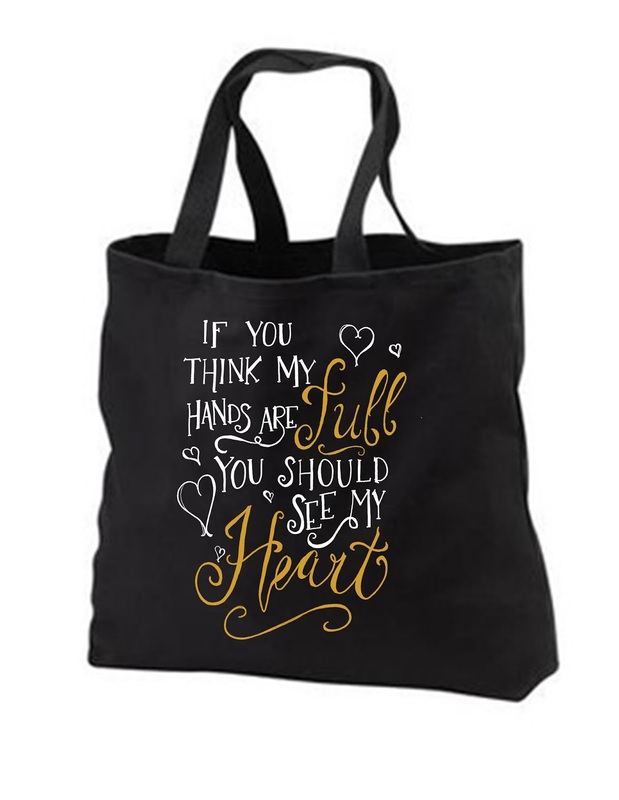 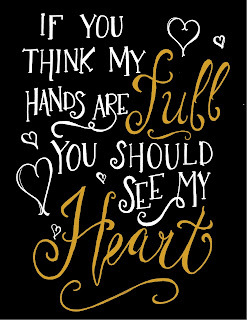 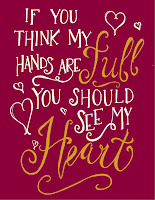 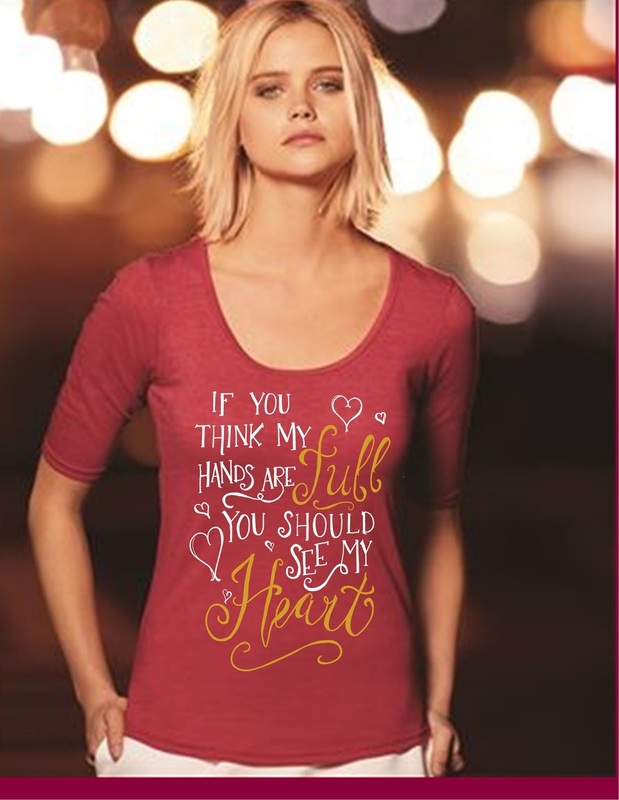 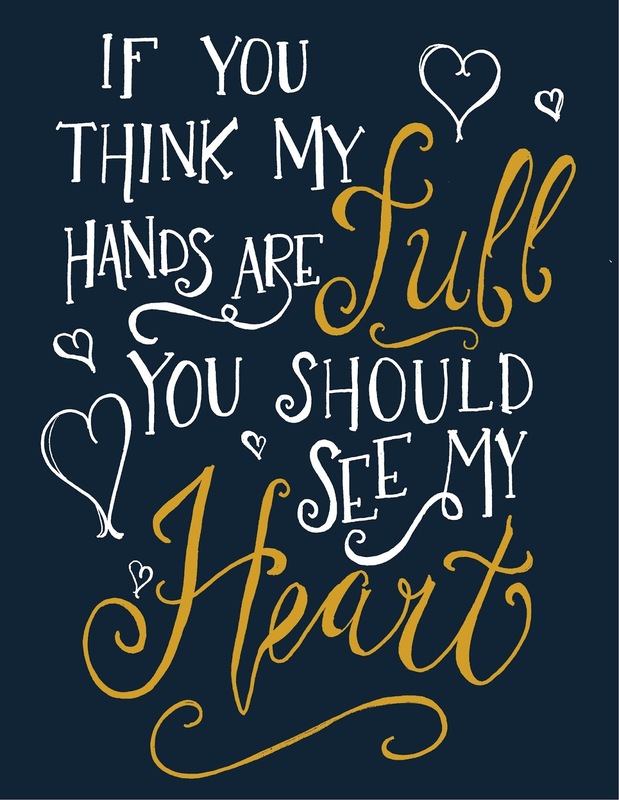 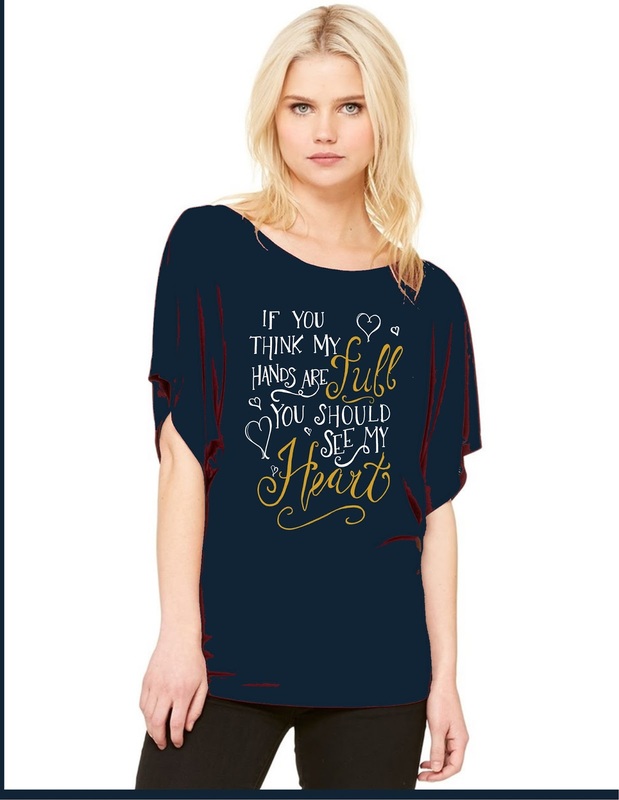 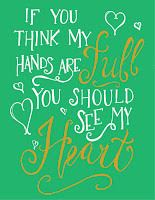 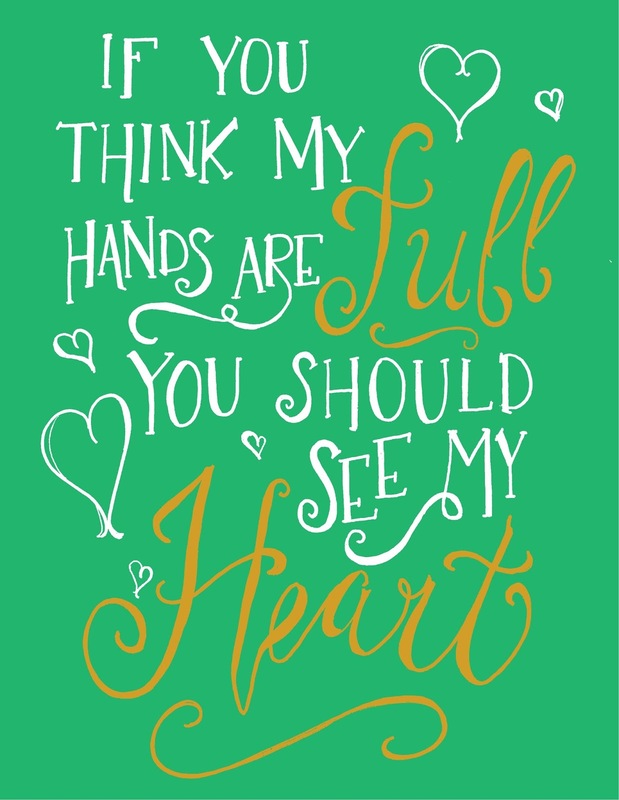 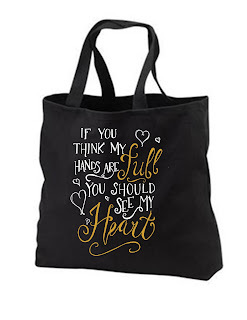 Love Makes A Family: If You Think My Hands Are Full, You Should See My Heart! 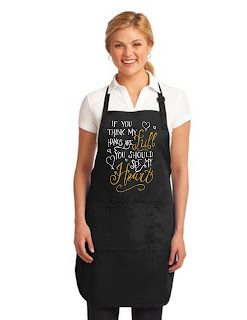 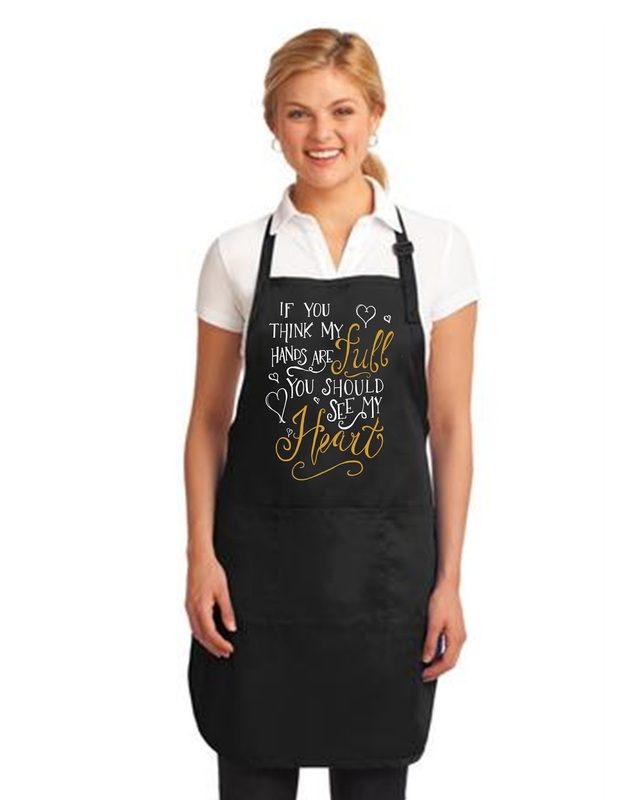 ATTENTION: Perfect Mother's Day gift for moms, grandmoms, teachers, etc.! 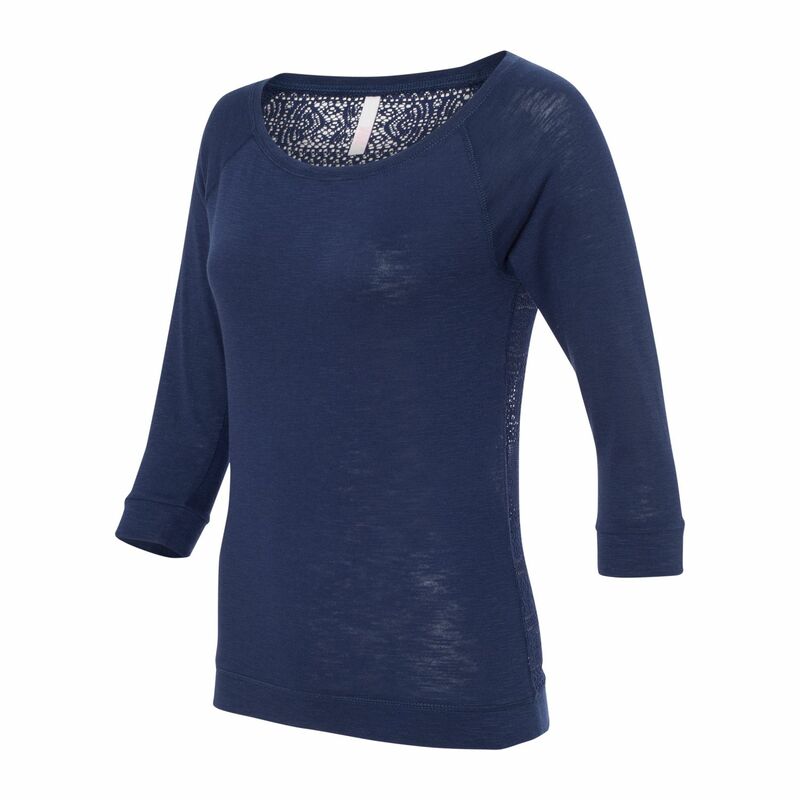 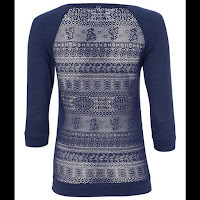 Anvil 3/4 Sleeve Scoop Neck in FOUR colors! 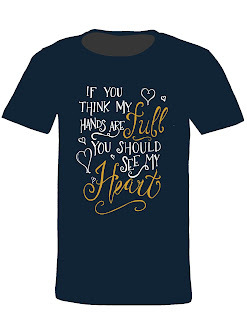 OPTION 5: Gildan Soft Style Unisex Tee $16!!! 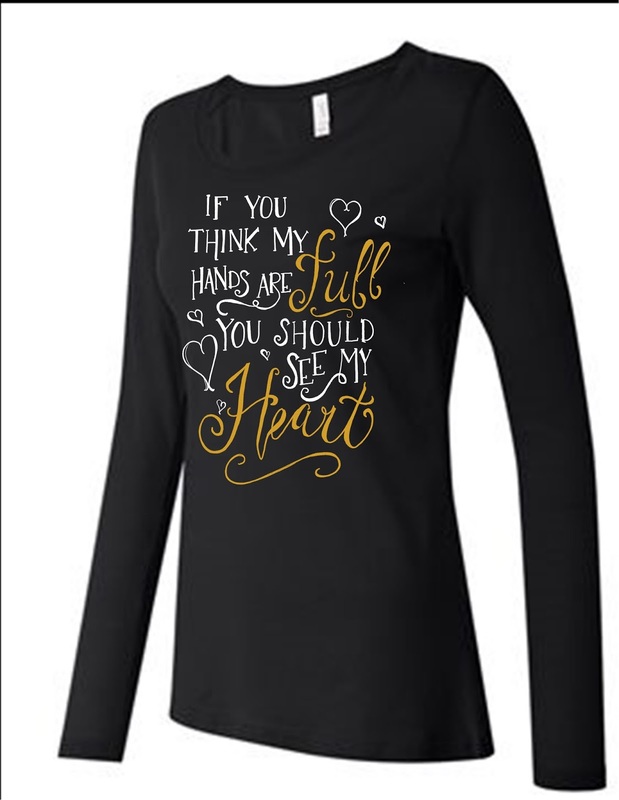 Click here and choose "View Specs" for size chart! All pricing is suggested donation, and profits will go to our adoption fund!